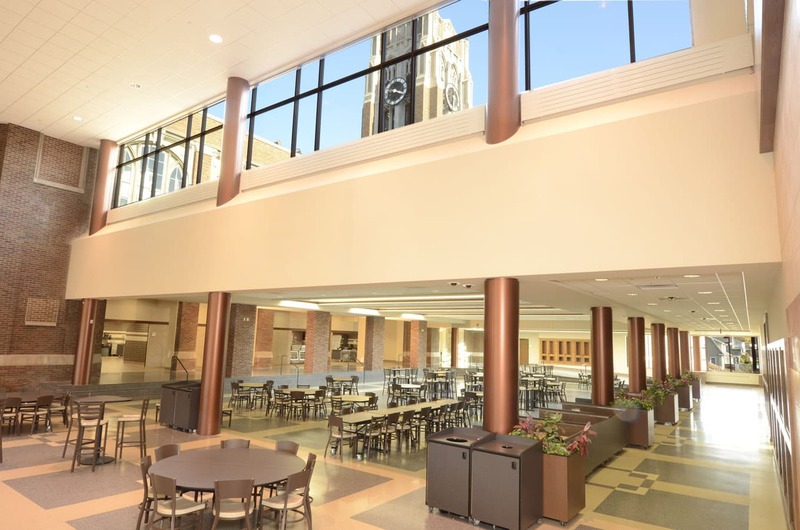 DSGW Architects worked with staff and the community in this major 100,000 sf addition and 200,000 sf renovation to the historical Denfeld High School. The 100-year-old facility has been transformed into a cutting-edge teaching center. 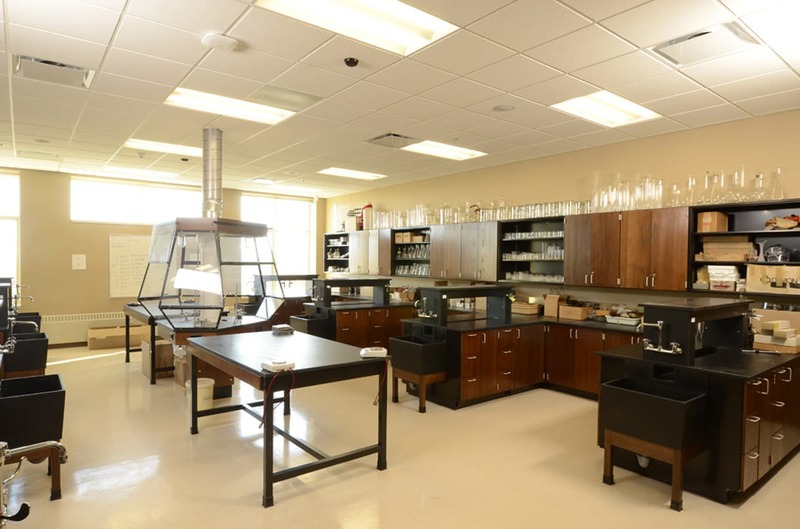 Not only did the existing facility get a total makeover, an entire new wing was built to house science curriculum. The science department is clustered around a series of laboratories and lecture spaces. Labs are based around physical, biological and natural sciences, and can each be configured for specialized curriculums and teaching methods. 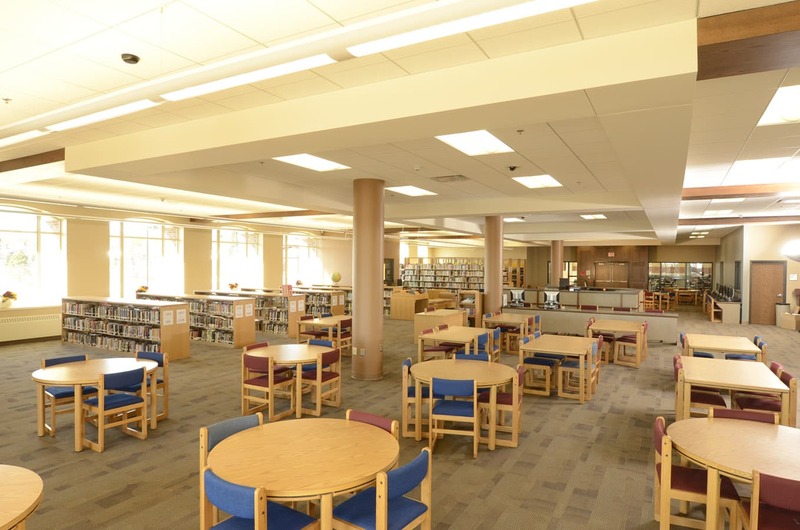 The school was also designed to accommodate Career Technical Education (CTE) curriculum to meet the dynamic demands of the global economy. 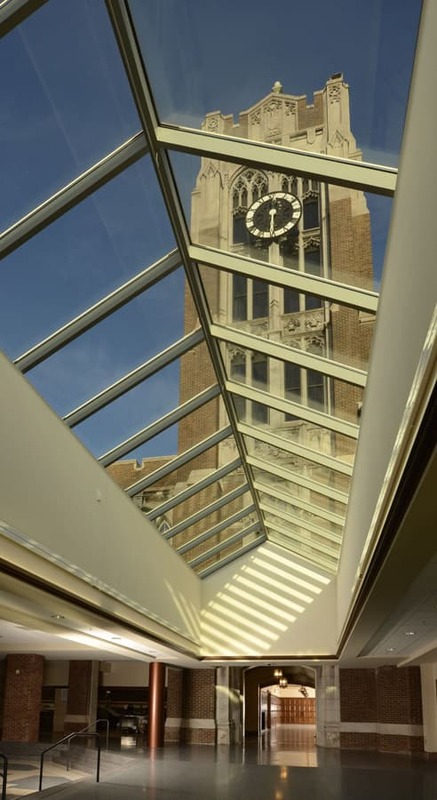 A central commons provides multi-use gathering space for students, faculty and community. Within the commons, a state-of-the-art food service venue provides “food court” type serving with a variety of menus. 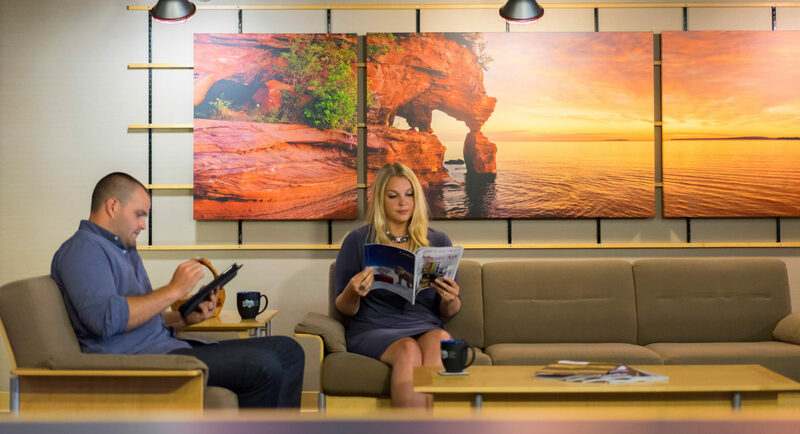 The inviting space also doubles as the main lobby and gathering space for the historic Denfeld Auditorium.